While all of our clients cars are special, our clients do come across some very rare cars that need a complete and thorough restoration. This page is not updated as often as the rest of the site mainly due to the fact that these projects can take considerably longer as we work with our client to locate the correct parts to help them to make their car a true show stopper. We are currently working on an all original, US model, matching numbers Merak “barn find” that was in desperate need of recovery. 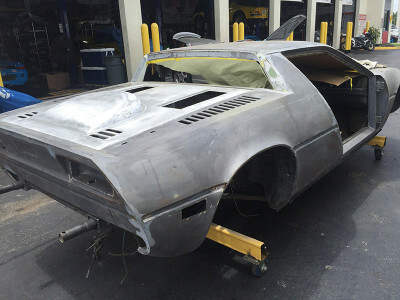 This Merak is currently in the process of restoration back to full factory originality. 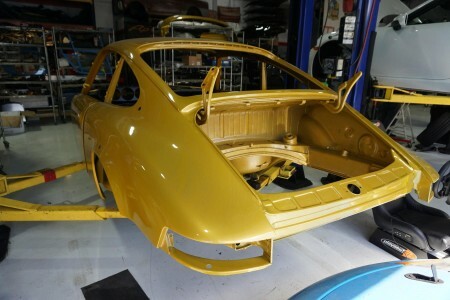 Plus we thought we ought to show you the process for our recent Award Winning 1971 Porsche 911E.